The Master Chief Collection’s homecoming. Halo: The Master Chief Collection‘s long promised 4K and HDR update is finally out, ahead of the game’s impending launch on Game Pass next month. The update, which weighs in at a staggering 73GB of file size, obviously adds 4K and HDR to the game, but also introduces a whole host of other improvements, in a bid to patch the game up and make it the celebration of its franchise it was always supposed to be. The other improvements include the game now running on dedicated servers for all matches, having improved matchmaking, offline LAN support, improvements to load times, changes and improvements to each game in the package, and much, much, more. There are still some issues pending that the team promises it is addressing, such as resetting campaign counters, and increased aim sensitivity- but on the whole, this is a staggeringly full featured, thorough, and extensive update. You can check the full patch notes on Halo Waypoint. 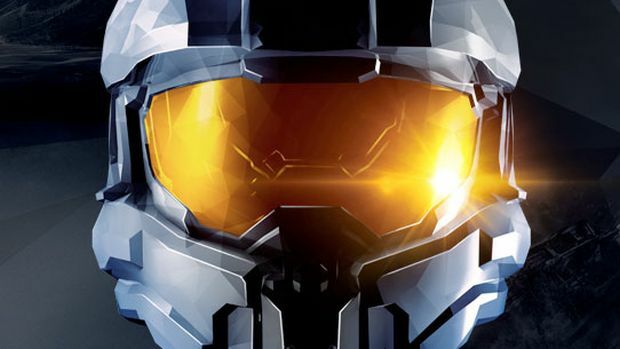 The Master Chief Collection is out now on Xbox One.